Aditya Chopra makes a rare public appearance for his father-in-law's funeral. Rani Mukerji's father, Ram Mukherjee, passed away in the early hours of Sunday, October 22. He was 84. A founder member of Filmalaya Studios, and director of films like Hum Hindustani (Sunil Dutt, Joy Mukherjee and Asha Parekh) and Leader (Dilip Kumar and Vyjayanthimala), Mukherjee was reportedly ailing for some time. 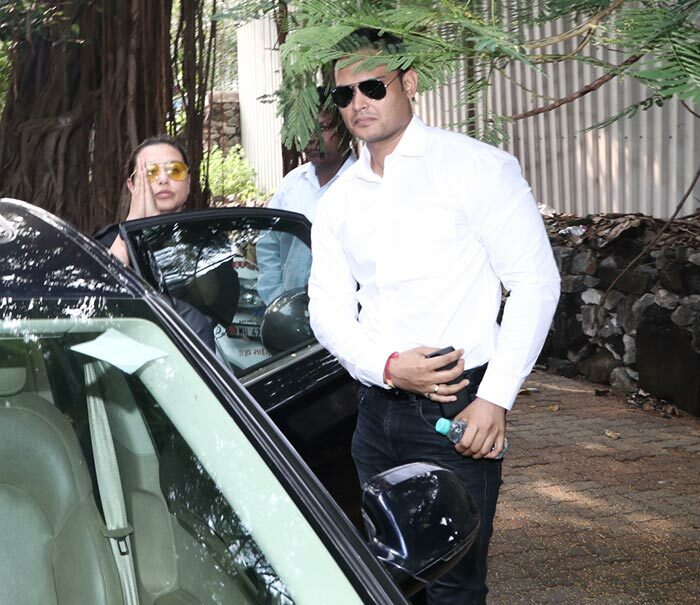 Rani's friends from the film industry attended the funeral, which was held in the afternoon. 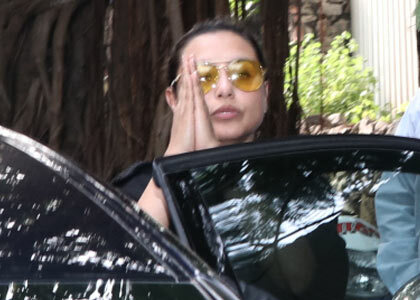 Rani Mukerji thanks those who came to pay their last respects to her father. Rani's husband Aditya Chopra makes a rare public appearance for his father-in-law's funeral. 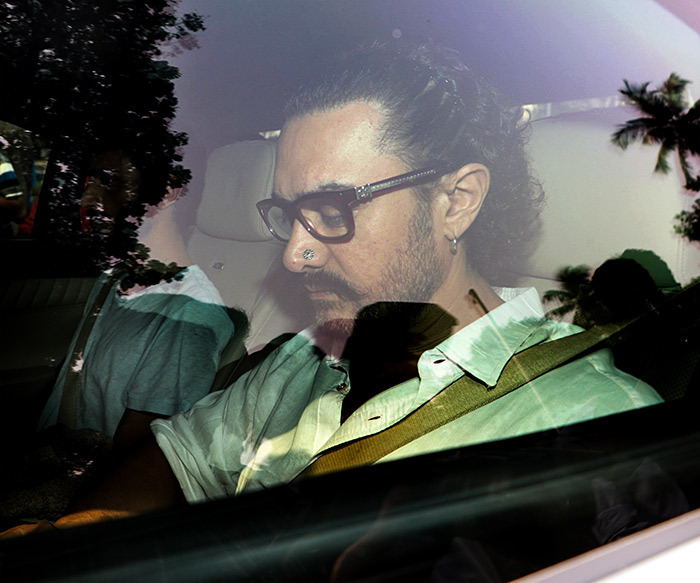 Aamir Khan has worked with Rani on numerous films like Ghulam (1998), Mangal Pandey: The Rising (2005) and Talaash (2012). 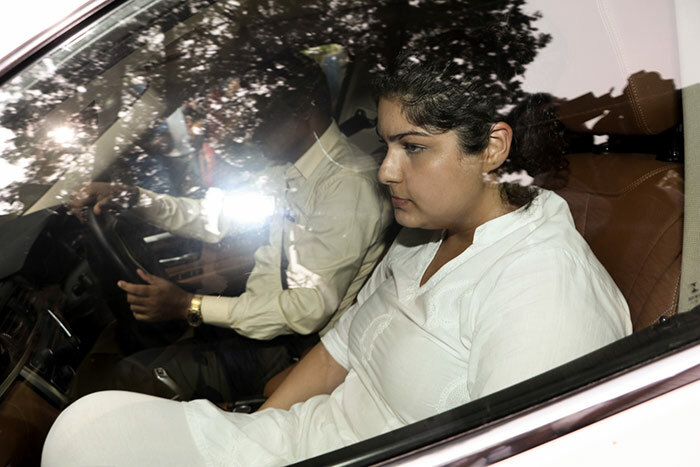 Arjun Kapoor's sister, Anshula, pays her last respects. Arjun's BFF Ranveer Singh was also present at the funeral.